You may have noticed how quiet I’ve been. Like many people and a few of my fellow bloggers, August is the month I take a proper holiday. 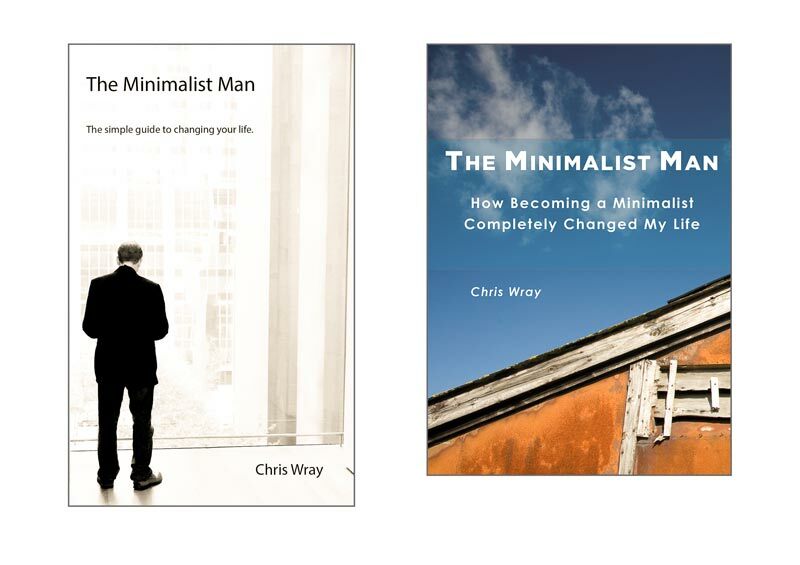 I’ve also been spending some time on working toward completing The Minimalist Man, the book I’ve mentioned in the past. I think I underestimated the amount of effort that goes into producing the final product and that last minute changes can occur for the very best of reasons. In typical last minute style, I decided to minimise the chapters and combine many of the pages into only three sections rather than the original six. Then we reviewed the cover, and whilst I quite liked the original black and white image of the man, it wasn’t what I would describe as a ‘happy’ picture. So after going through quite a few images I’ve chosen something a bit brighter which still fits with the theme I’d planned. Whilst I can see that minimalism was a decision point for me as an individual, and perhaps is a better portrayal of a lone man in black and white, the colour image of sky and roof portrays more of the freedom I felt on breaking free of the trappings of clutter and expectations. Though I have my tongue firmly in cheek as I write this. Do roofs and sky really say this ? 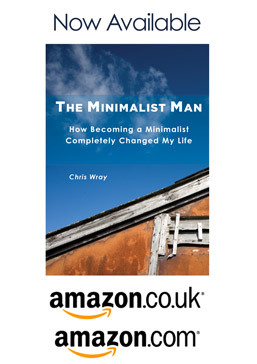 The book is currently on track to launch on the Amazon Kindle platform on the 23rd of September 2015. For those who’d like a reminder when the book is launched, I’ll drop you an e-mail. Simply add your e-mail on this page. I have a few more posts in the pipeline as I build up to the launch, so September will be a busy month on the blog. I’ll also be updating progress on Two Less Things on Facebook and Two Less Things on Twitter.